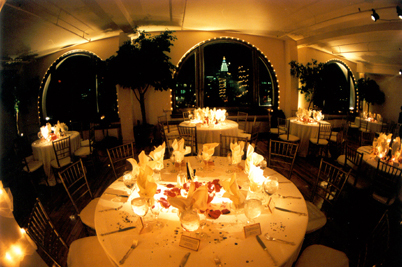 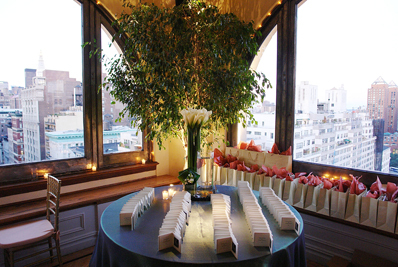 Union Square is truly one of the most luxurious event venues in the city. 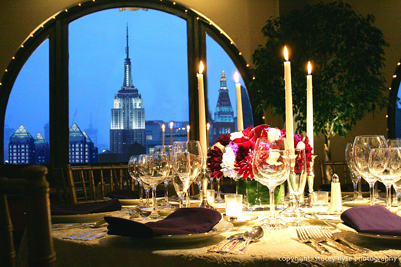 Sporting 360 degree views of beautiful NYC scenery through architectural windows, this event space offers the finest in elegance. 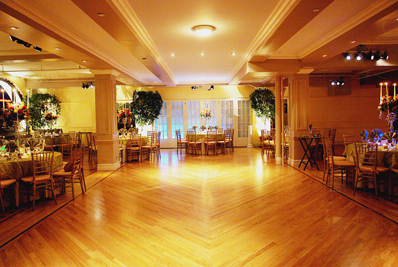 Fancy hardwood floors flow into a large dance area making this a great choice for weddings, corporate events, or intimate dinners. 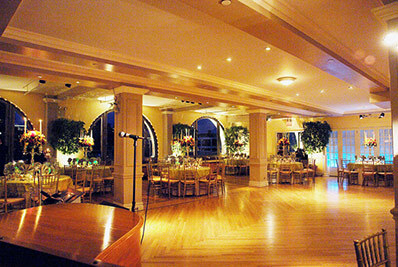 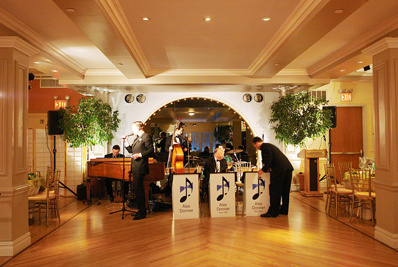 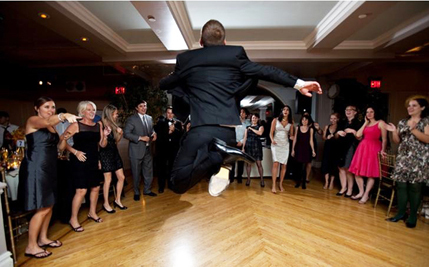 This venue has many on-site services including catering, equipment rental, staff, and more.